The bizarre death of a man who allegedly stole money contributed at a funeral has left residents of Kakola village in Rachuonyo East, Homa Bay county with more questions than answers. Geoffrey Odhiambo Onoka, 33, reportedly died after a witch doctor cast an evil spell on suspects who stole money contributed at the funeral of the late Peter Angira on Friday, January 18. The deceased is said to have colluded with an unidentified friend to steal Sh56,000 that had been raised by mourners. The two allegedly sneaked into the house where the money was in the silence of the night and made away with it without anyone noticing. The following morning, the family of the late Onoka woke up to a rude shock, with word quickly spreading through the village that the mourners’ contribution had been stolen. Several pleas were made to the unknown thieves but they went unheard. This prompted the family of Onoka to seek a witch doctor to use his dark magic to punish whoever stole the cash. On Sunday, the hoodoo man from Siaya County worked his paraphernalia, casting a spell on the thieves. He warned that if the money was not returned, whoever stole it would die. Fearing for his life, one of the suspects visited the family and returned his share. He also asked the family to not reveal his identity. 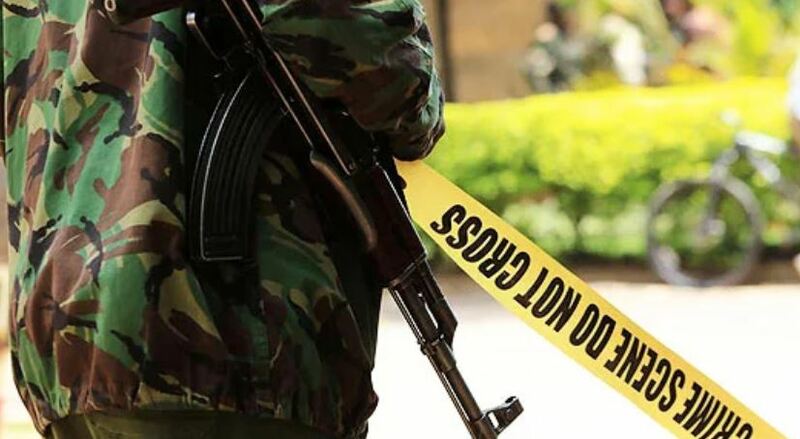 However, the deceased Geoffrey Odhiambo did not heed to the warning until his elder brother, David Onoka, visited Peter Angira’s family with news that their brother was one of the suspects. They went to the witch-doctor who demanded Sh70,000 to save Geoffrey but they negotiated and settled on Sh45,000 which they provided. Geoffrey’s brother said the witch doctor performed his rituals to neutralise the effect of the spell and assured them that he would not die. But this was not to be with Geoffrey passing away on Wednesday morning. Angered by his death, Geoffrey’s family carried his body to Peter Angira’s home accompanied by residents who torched the home injuring one person. Rachuonyo East Deputy County Commissioner Jack Obuo said they have launched an investigation into the incident.